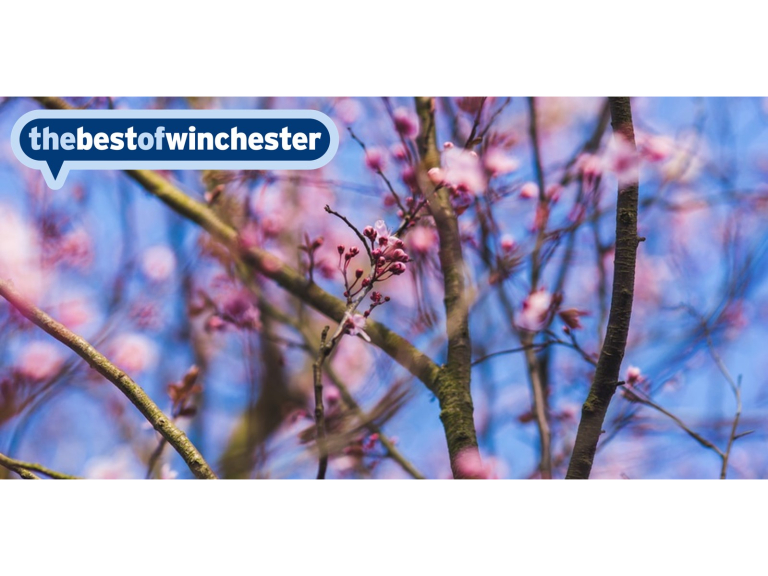 What's on this weekend in Winchester? Give Blood Bishop's Waltham : Give blood this year. Easy, quick, and saves lives. Mother's Day cream tea on a train: a lovely way to celebrate with all the family and, for those mum's who travelled in the days of steam, a great way to share those memories! Mother's Day baking demonstrations: Visit Winchester City Mill to see how seasonal ingredients can be combined with our stoneground wholemeal flour to produce delicious bread, cakes, biscuits and much more. 80th Anniversary of the Spitfire: The Museum of Army Flying’s 2016 event calendar kicks off with a special new lecture series! Pilates for the mind : a series of interesting talks covering a wide range of topics.